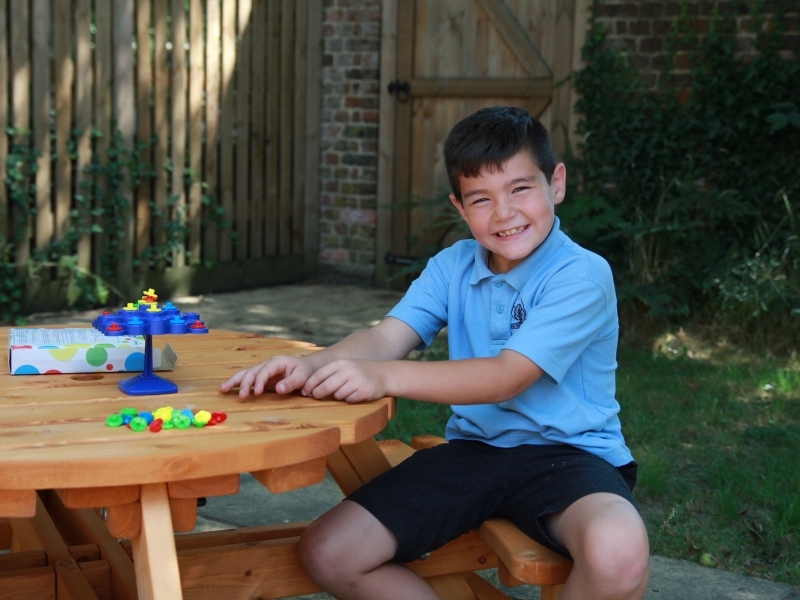 Brantridge is a residential special school, catering for boys with Social Emotional and Mental Health difficulties, Autistic Spectrum (ASC), including those with Asperger’s Syndrome and those with a diagnosis of ADHD and associated learning difficulties. Most pupils have also exhibited challenging behaviour in their previous schools. Brantridge has an established reputation for helping the under-achieving and unhappy pupil, and for providing good value for money. 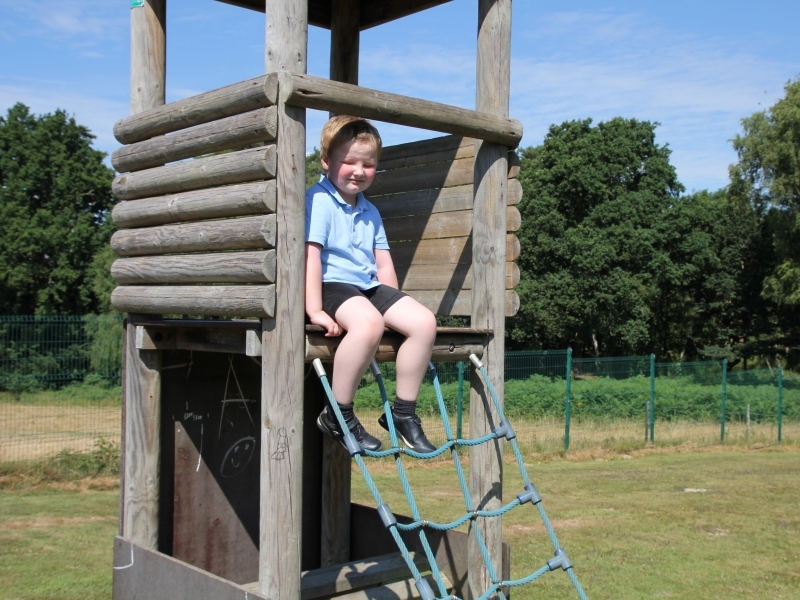 The school occupies an impressive set of buildings, built in the English Country House tradition, set in the Sussex Weald, an area of outstanding natural beauty, between the towns of Crawley and Haywards Heath. Brighton and the Sussex Downs are close by. Brantridge is well placed to draw upon a wide range of leisure, recreational and educational facilities, having easy access to facilities between the Sussex Coast and London. The main aim of the school is to help each pupil fulfil his potential and position him for life by giving him his full entitlement to the national Curriculum. The school seeks to promote high personal standards of work and behaviour. 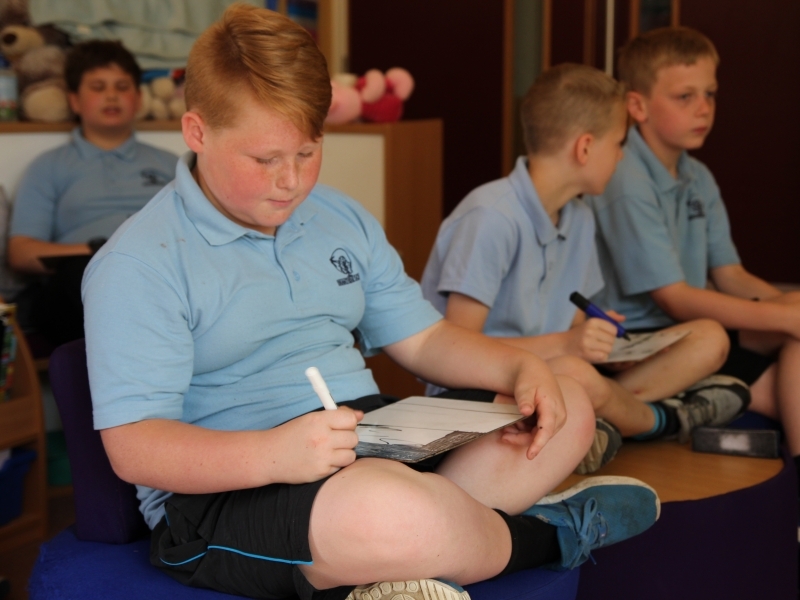 Emphasis is placed on improving each pupil’s self-esteem, self image and confidence. Staff strive to provide a stimulating, structured and nurturing environment. Expectations for each child are high, realistic and achievable. Full consideration is given to their individual needs, stage of development and experiences. 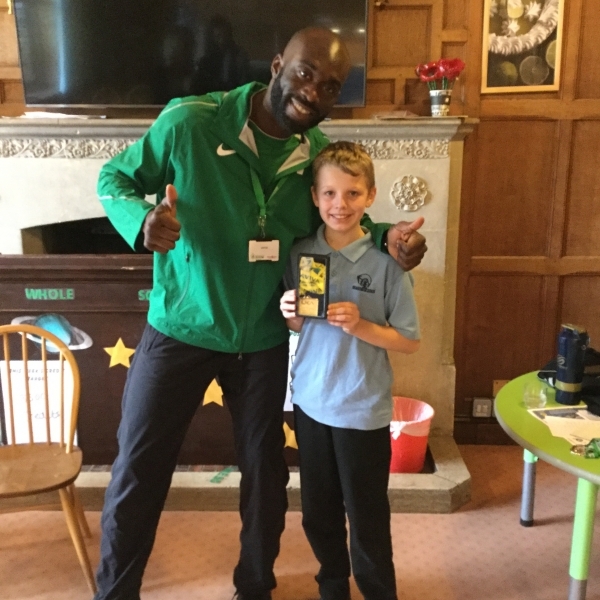 The school places a high value on the importance of working closely with the child, his family and/or carers, referring authority and other agencies. 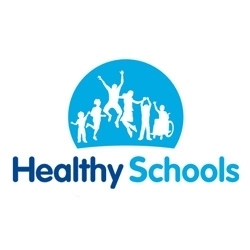 Health and emotional well-being are promoted throughout the curriculum and are integral to improving outcomes. The school’s ethos incorporates principles of structure, continuity and security within which the pupil will be able to maximize his personal, social and educational development. We recognize the importance of motivating the individual to value academic success and to feel positive about relationships. 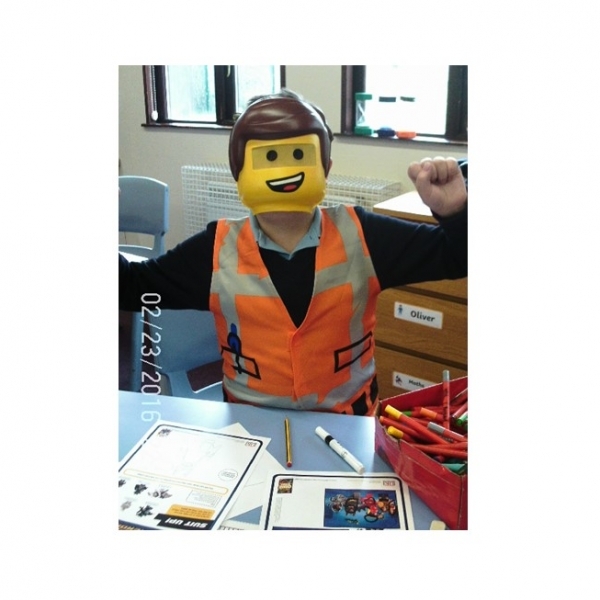 To this end the school uses an inclusive approach with an emphasis on personalised educational strategies as well as a blended therapeutic approach to improve social communication.